This is a guest bootcamp workout from Lauren Abbott. Thank Lauren! Put your clients in partners or in groups of 3. There will be Cone Runs and 6 Strength Exercises to complete as a team. Only one person may participate at a time. They will complete as many reps as they can before passing off to their next team member. This will be the other team members “rest” time. They will continue through the exercises until the number of reps is complete. You may not move on to the next exercise until all reps are completed from previous exercise. This can take some strategizing as a team of how many reps each person completes. If you go until failure each time, it may slow your group down and hurt you in the long run. This is a fun challenge for clients getting to compete while working in groups. Set 2 cones 10 metres apart. Use these for your cone runs. I am a certified personal trainer, teacher and coach at a junior high, and run several bootcamps in my free time. I enjoy working out and letting others enjoy the same. If you are a trainer and would like to share one of your awesome workouts, use the submit workout form. If you are looking for more workouts, take a look around the site and then sign up to our email list for more. Great concept. I love it. I would also like to share this site I found on the net yesterday: http://bootcampalliance.com/. Download the eight free workouts. They are pretty good. If you decide to sign up then go for the one month option only as there isn’t much content, just lots off different programs, they’re not great but they can easily be adapted so worth a one off payment of US$12. Some of their workouts seem quite simple, but I recommend trying them out and seeing what your clients say. I’ve had plenty of positive feedback. ‘Lunge Day’ is a favourite. My bootcamp has evolved around team challenges, partner exercises and team games. Most session incorporate these three elements. 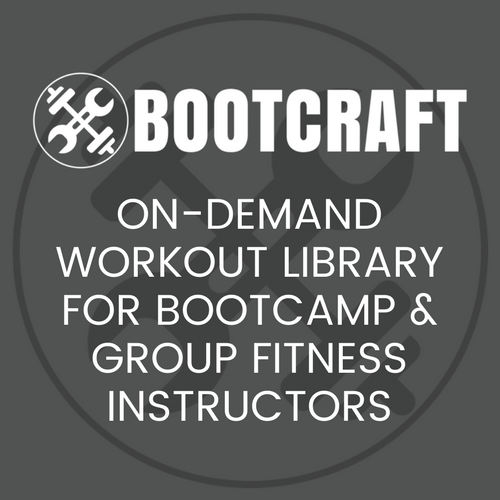 I have adapted the Bootcamp Alliance workouts to suit my style. I have pencilled in ‘Lunge Day’ so I will let you know how I get on and what adaptations I made.